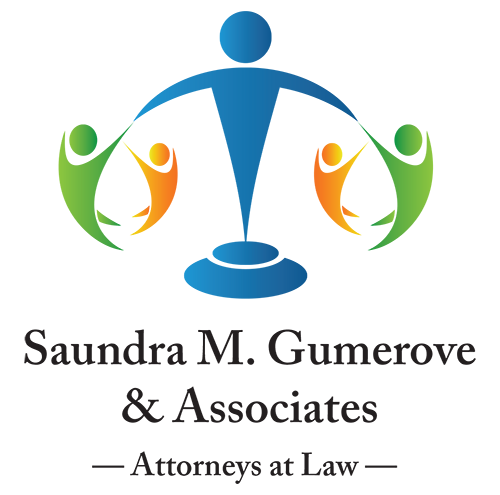 Saundra M. Gumerove is a frequent speaker at local, regional, and national meetings of legal organizations, not-for-profits, and governmental entities. She is a sought-after speaker on legal matters and special needs issues. She has participated in Continuing Legal Education programs for the New York State Bar Association, Nassau County Bar Association, Suffolk County Bar Association and the Academy of Special Needs Planners. She has also presented seminars for parents of children with disabilities for Nassau-AHRC, the Developmental Disabilities Institute, and Life’s WORC, where she is an advisor to its Supplemental Needs Pooled Trust. Copyright © 2019 Saundra M. Gumerove & Associates, all rights reserved.